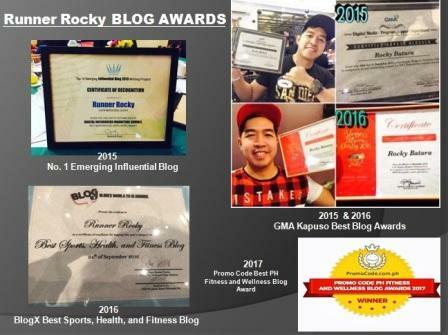 This Sunday, October 23, 2016, the fastest-rising #GoodVibes multisports team, the Team Cholo Flight were divided into two groups to dominate two major running events from two different territories. 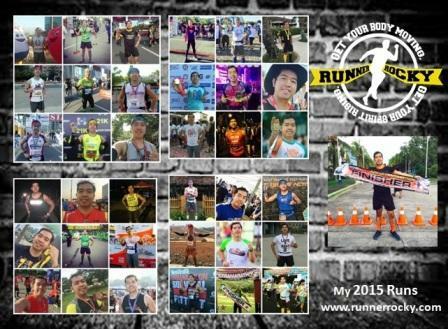 Two groups, the Team South for an ultramarathon and the Team North for a running trilogy. 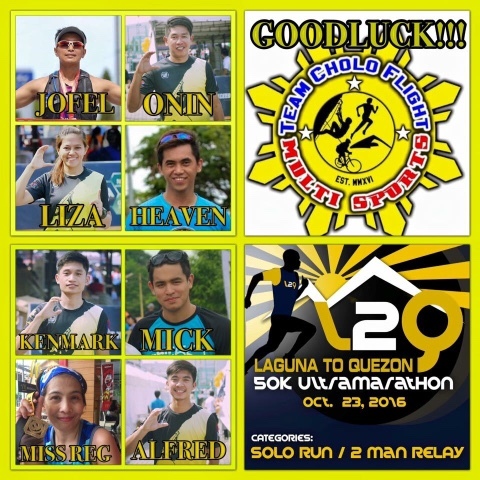 Eight TCF members are labelled as South runners as they will conquer a 50K Ultramarathon in the Laguna 2 Quezon (L2Q) race. Jofel, Onin, Liza, Heaven, Kenmark, Mick, Rej, and Alfred comprised this group. 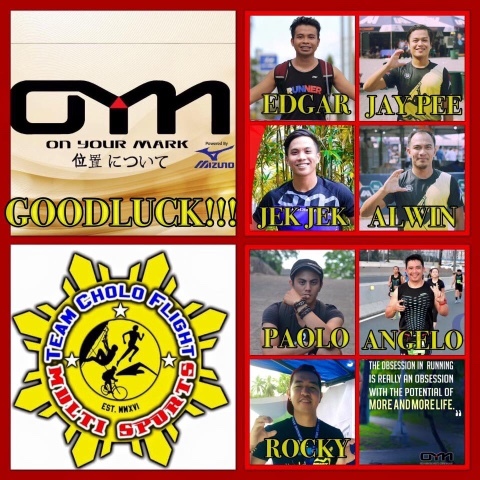 On the other hand, seven members will navigate the North to complete the trilogy of On Your Mark (OYM). 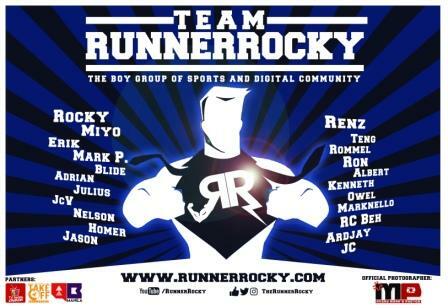 Edgar, Jaypee, Jekjek, Alwin, Paolo, Angelo, and yours truly Runner Rocky will take the 25K category in this Japanese-inspired fun run. Definitely, we will bring home the pride! And even though we're on separated ways for these two runs, are goals and spirits are still one! 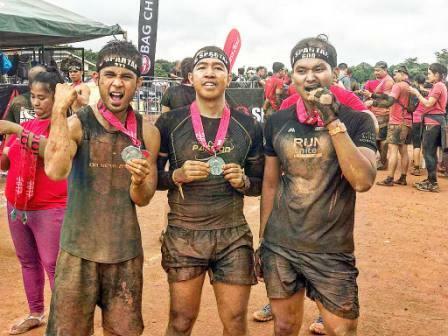 Meanwhile aside from these two running events, other members of the team, the group headed by Mark Santana are planning to hike the mountain in Mariveles, the historical place where this team was created.